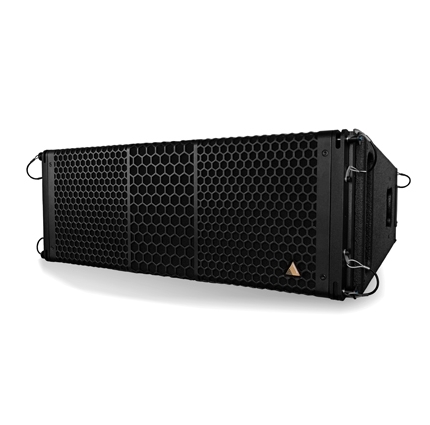 S-Series The Adamson S-Series solves a problem that most rental houses face, which is how to get consistent coverage and excellent power out of a sub-compact system. 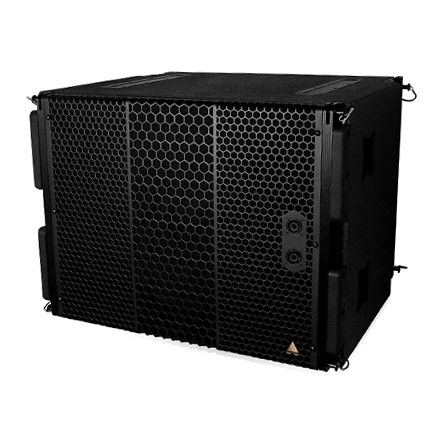 Traditional 2-way line array designs cannot provide even horizontal coverage in the mid-range, which is why we designed our patent-pending Controlled Summation Technology. By eliminating the interference associated with multiple-source summation at the pass-band, we’ve allowed the end-user to provide seamless coverage to their clients, without sacrificing power and flexibility. 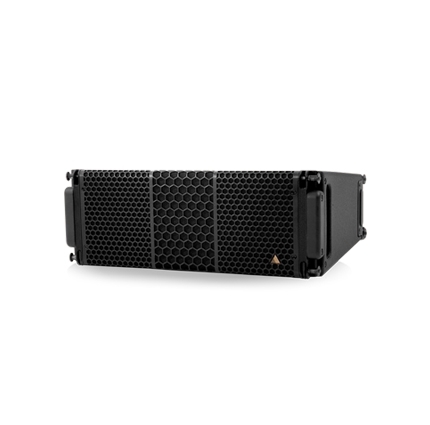 The 2 Kevlar Neodymium drivers ensure that the S-Series full-range cabinets will exceed headroom expectations, and our design philosophy allows for a larger radiating cone surface area than comparable competitors’ products in a similar enclosure footprint.